Wonderful Space at this updated office building. Central location in Paducah. 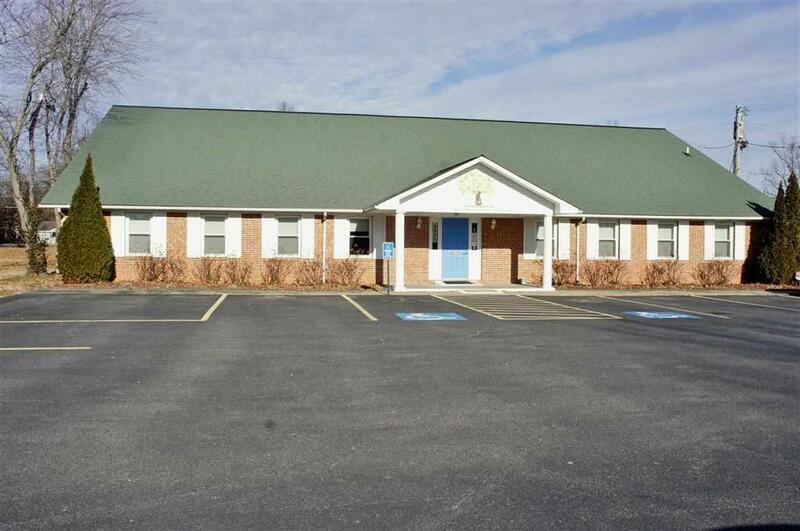 10 offices, 2 conference rooms, 4 half baths, great storage, kitchenette. 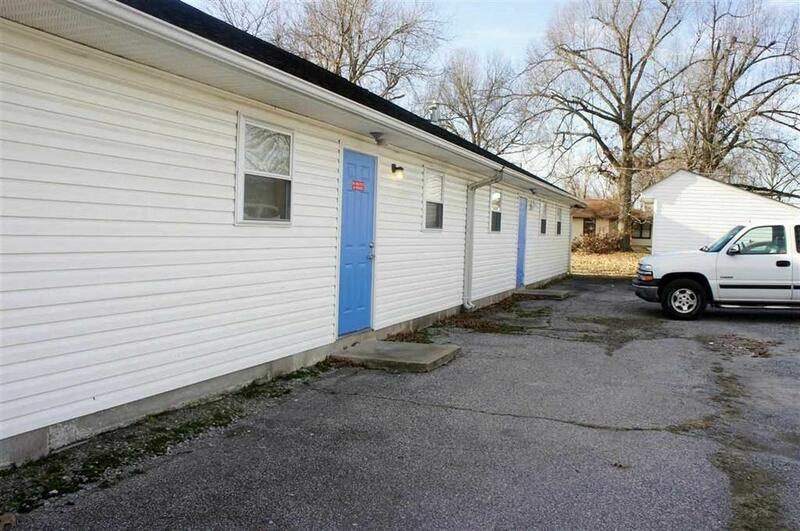 Spacious parking lot, handicap accessible. Perfect medical office. 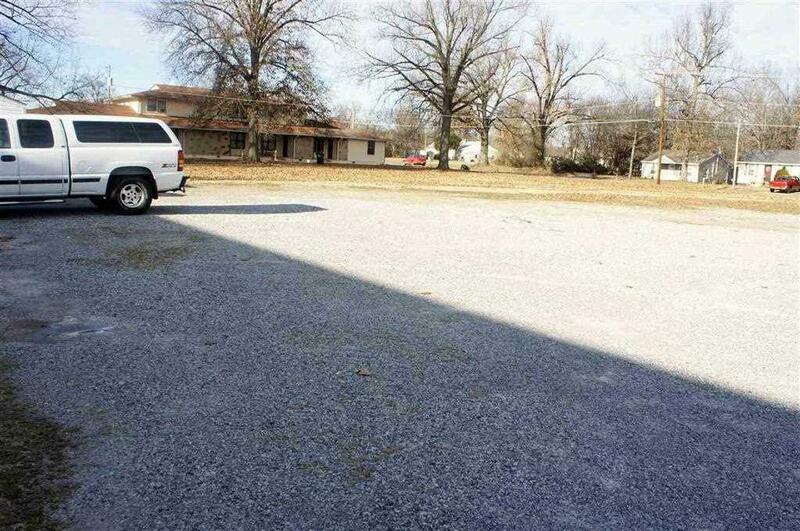 Additional lot available for more parking. Would offer lease or sale. Lease amount maybe negotiable. 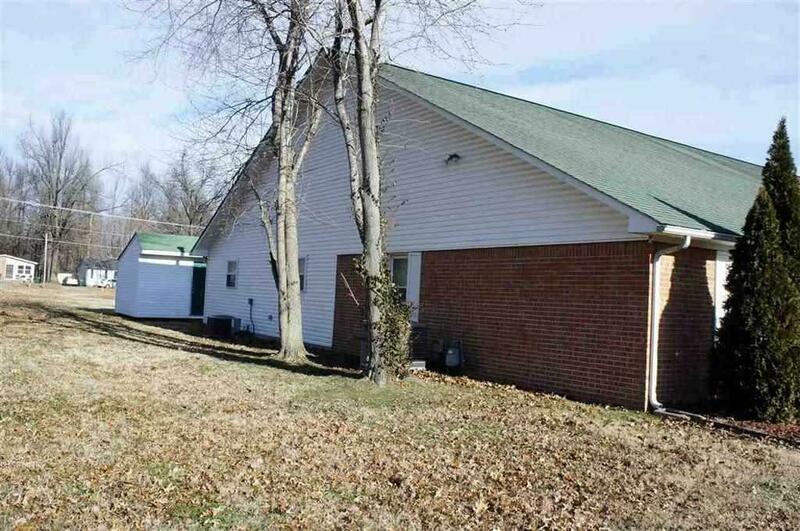 Listing provided courtesy of Suzy Gilland of C21 Service Realty.